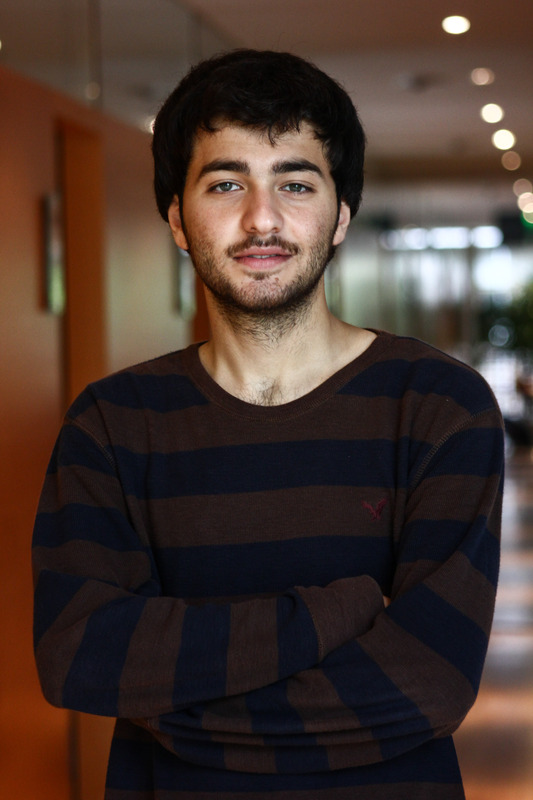 Ahmad Al-Bazz, 24, is a multi-award-winning journalist and documentary filmmaker based in the West Bank city of Nablus. He graduated from the Faculty of Media at An-Najah National University in Nablus in 2014 where he specialized in TV journalism. He has been a member of the Activestills collective (www.Activestills.org) since 2012 and his work has been shown in several local and international photographic exhibitions and film festivals across Europe, US, and the Middle East.